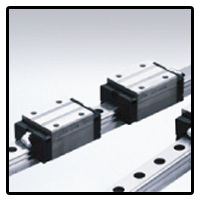 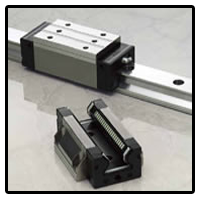 as miniature Linear Guides for special specifications. 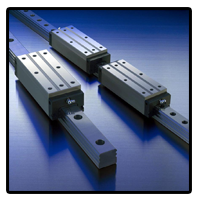 featuring high-load capacity and high rigidity, the RA Series meets the needs of a wide range of applications. 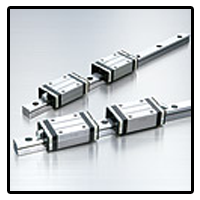 High-performance Linear Guides with outstanding motion accuracy are designed for super high-accuracy machine tools or measuring equipment.